This complete program guide provides everything needed for a deep and powerful spiritual sharing group. 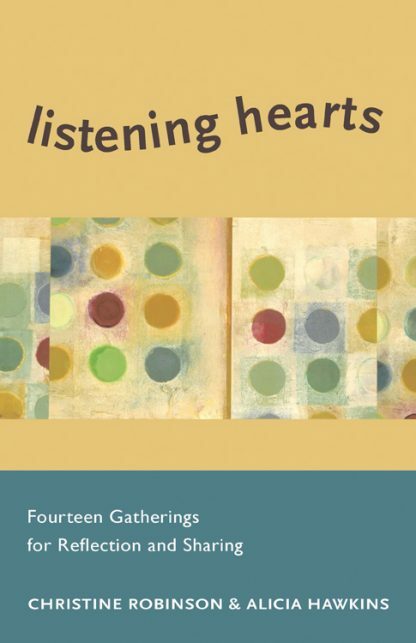 From the authors of Heart to Heart and Soul to Soul, this third volume in the popular series contains fourteen new gatherings on topics ranging from mental wellness and miracles to leaps of faith and bucket lists. Each gathering includes an essay, inspiring quotations, questions, and activities for participants to reflect on at home, as well as a program for sharing about the topics in a small group. A leader�s guide at the back provides instructions and advice for effective facilitation. Using a deep listening method that allows participants to feel truly heard in a safe setting, Robinson and Hawkins continue their rich tradition of helping people gather in small groups and form a sense of community while reflecting on life issues that affect us all.